Why See Opera Philadelphia - Madame Butterfly? 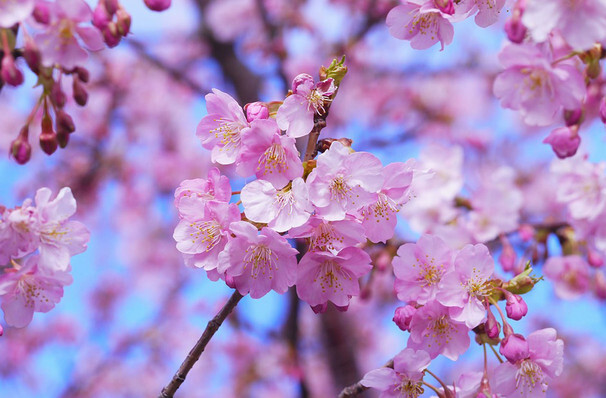 With one of the most shattering scores in the repertoire, Madame Butterfly is one of the most performed operas the world over and has spawned many adaptations in the 115 years since its premiere at La Scala. Telling the story of a young Japanese woman who marries an American Naval Officer shortly before he abandons her, it remains just as heart-wrenching as ever with every new adaption. Seen Opera Philadelphia - Madame Butterfly? Loved it? Hated it? Sound good to you? 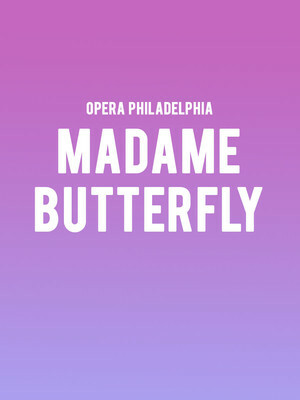 Share this page on social media and let your friends know about Opera Philadelphia - Madame Butterfly at Academy of Music. Please note: The term Academy of Music and/or Opera Philadelphia - Madame Butterfly as well as all associated graphics, logos, and/or other trademarks, tradenames or copyrights are the property of the Academy of Music and/or Opera Philadelphia - Madame Butterfly and are used herein for factual descriptive purposes only. We are in no way associated with or authorized by the Academy of Music and/or Opera Philadelphia - Madame Butterfly and neither that entity nor any of its affiliates have licensed or endorsed us to sell tickets, goods and or services in conjunction with their events.